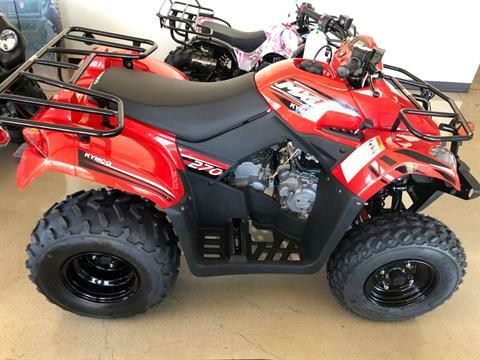 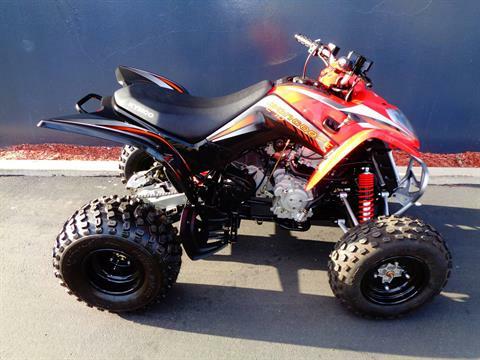 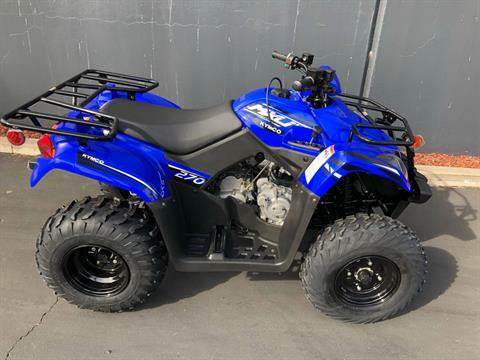 Shop ATVs for sale at JP MotorSports near San Diego. 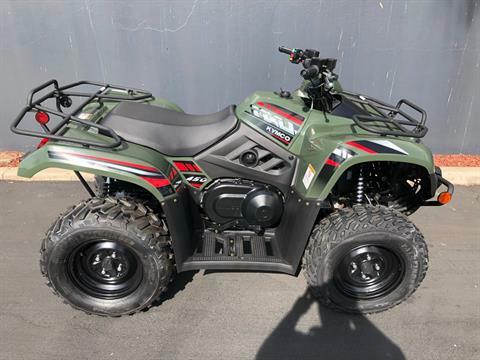 We sell ATVs and quads from brands including Kymco and Kawasaki. 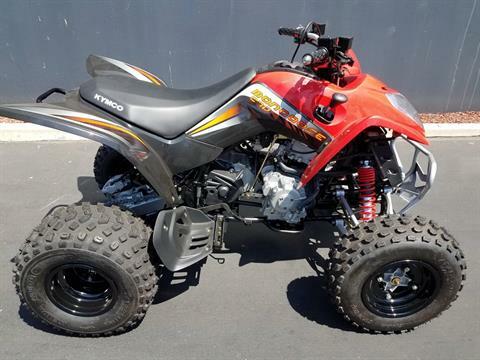 Want to go four-wheeling off road with a friend? 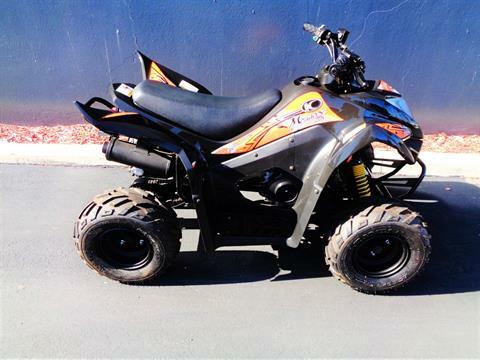 We have side-by-side UTVs for sale, too! 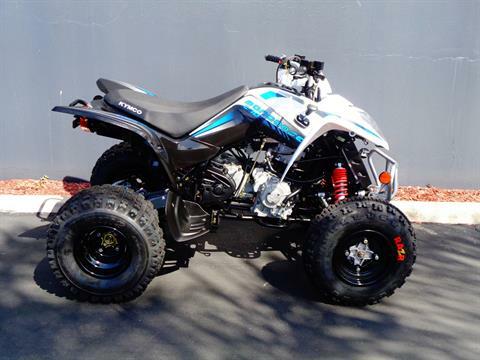 We also offer a certified service department, online parts and accessories shopping, secure online financing and more.